GIRLPADDLE is back just in time to kick off the 2017/2018 whitewater season on October 7th, 2017 at 10:00am. Come and join other ladies in this fun event!! 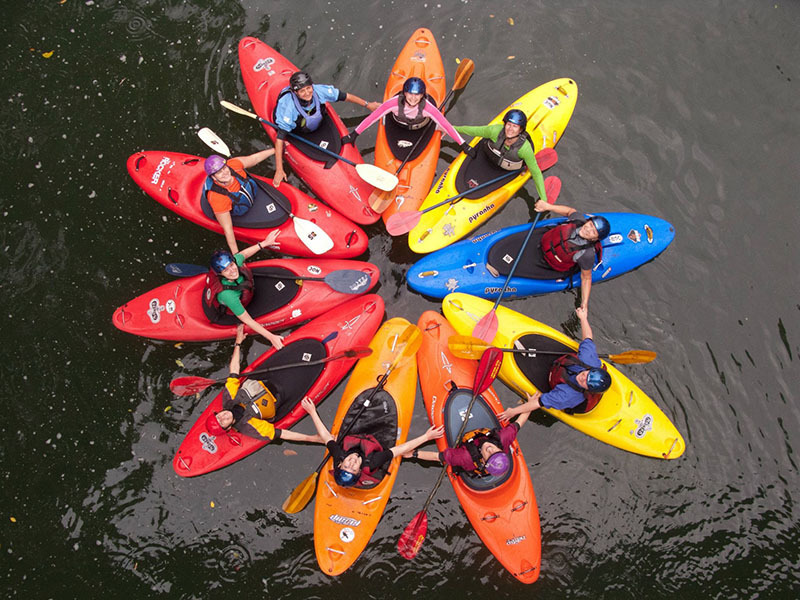 Meet at the put-in for the middle section of the White Salmon River at 10:00. We will run both sections, stopping to pick up class 2 boaters after Husum bridge. Post-paddle festivities to follow the lower section! Carpooling is encouraged.